Here we will discuss both a puzzle and a warning. The flower is a vivid red Hibiscus flower produced by a Hibiscus in the Outdoor Gardens of Pittsburgh‘s Phipps Conservatory. Which shall we confront first, puzzle or warning? Are these questions soley my own, or have others noted them also? The warning first. Do not spend any (yes, any!) time posted at Hibiscus flowers, awaiting the arrival of butterflies. After having done so many times, I have never seen a butterfly fly to Hibiscus. Skunked 100% of the time. Despite how much I wanted to photograph winged beauties against the background of hibiscus of different colors, zilch, nada! Photoshop has never been an option. The puzzle? Why don’t hibiscus flowers attract butterflies? Why is such a spectacular flower not a butterfly destination? Next, who does pollinate these flowers? I’ve logged in my time, without question and not seen butterflies, bees, flies or wasps wiggle around in hibiscus. Of, course we only photograph in the morning, and usually stop by 11-11:30 in the morning. Do they do pump sweet nectar at all? Afternoons? Nights for moths? Bats? Over all, we post to educate here. Butterflies do not travel to all flowers. Some flowers appear to never feed butterflies, no matter how much we think that they ought to. Jeff, I guess there are mysteries we will never understand. I also like the Hibiscus. My father-in-law used to have them in his flower garden, but that was before I began photographing butterflies, so I never noticed. Sorry, but I cannot help you with this one. Here in northwest Florida I grow 4 species of native hibiscus. The hummingbirds love them and I’ve also seen bumblebees visit. Well, our “Winged Beauties” may not flock to them, but they are good medicine for various ailments. Very pretty photo! Uh oh! Did not mean to suggest that Hibiscus flowers are anything other than GorgeouS! 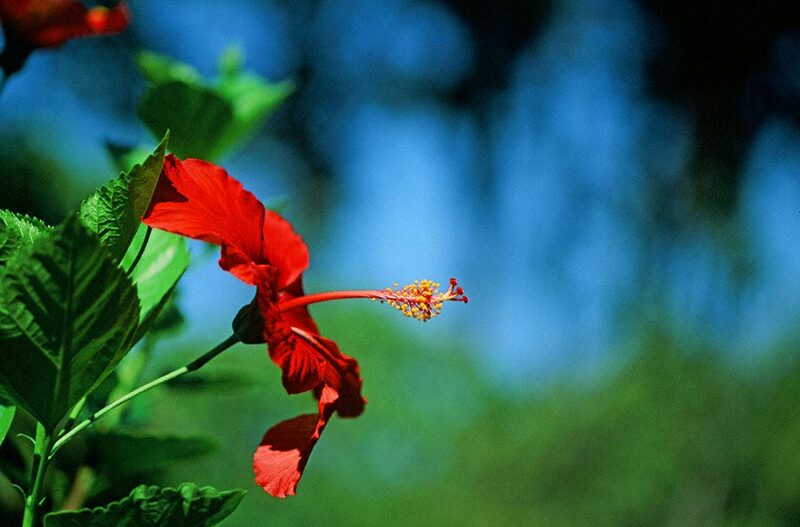 Michelle thanks for following wingedbeauty…how are hibiscus useful for medicinals? Hi Jeff! Thanks for your reply, and it is my pleasure to follow your blog! I couldn’t remember about the medicinal properties and after looking it up, realized I need some right away! I think your photo is Rosa sinensis. help with hair loss and/or graying! How awesome right? My favorite book on butterflies and gardening to attract them is by Geyata Ajilvsgi, “Butterfly Gardening for the South.” She tells about particular flowers and the colors butterflies like the best. It is a great book.